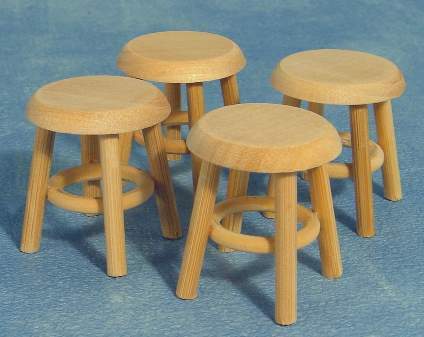 Set of four unpainted stool. 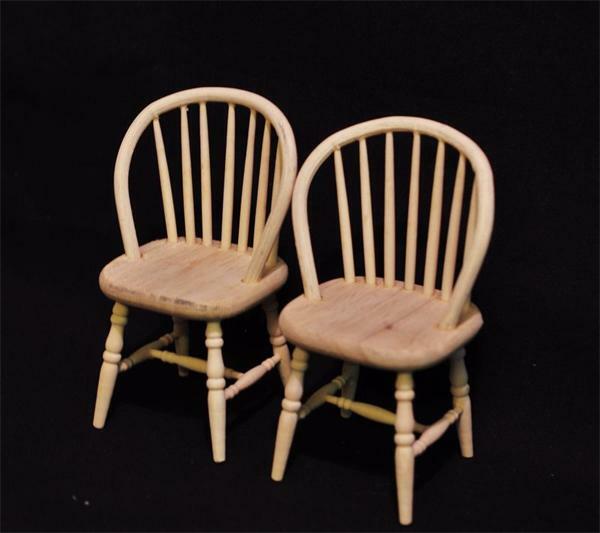 Set of two unpainted chairs. 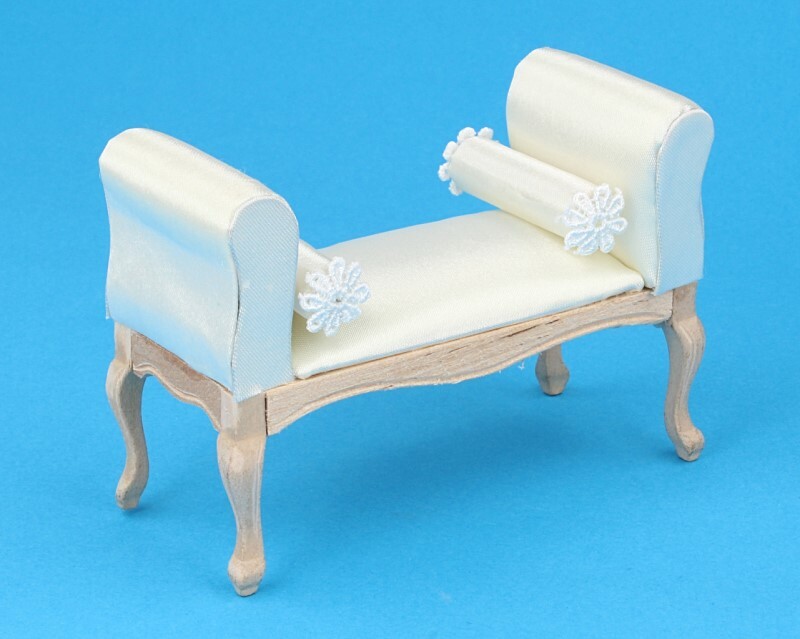 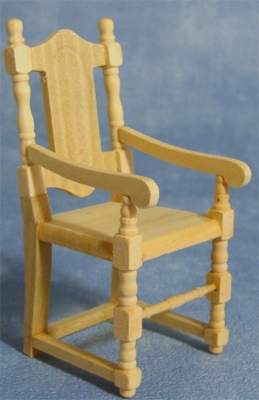 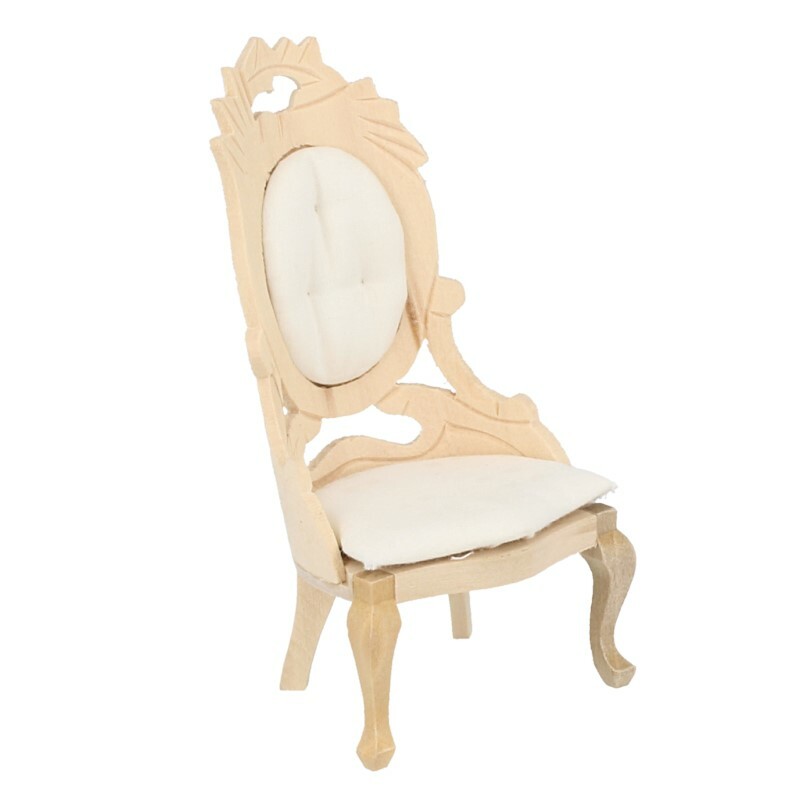 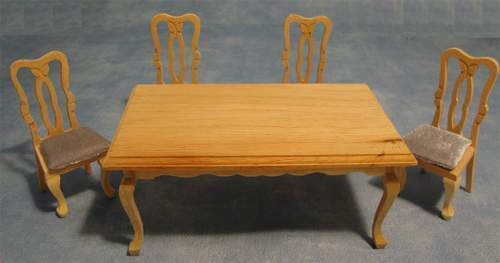 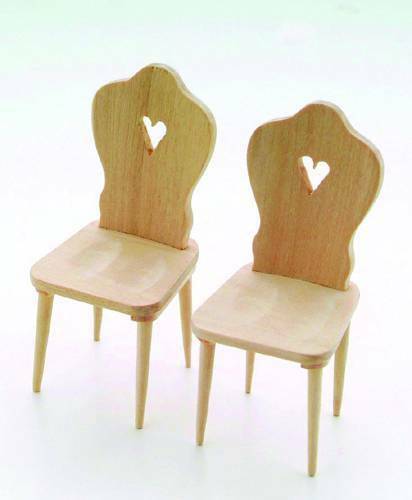 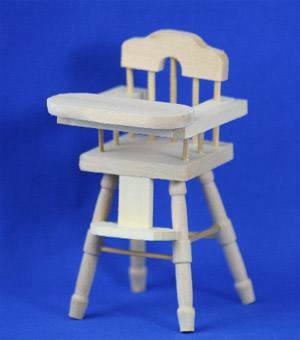 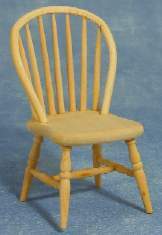 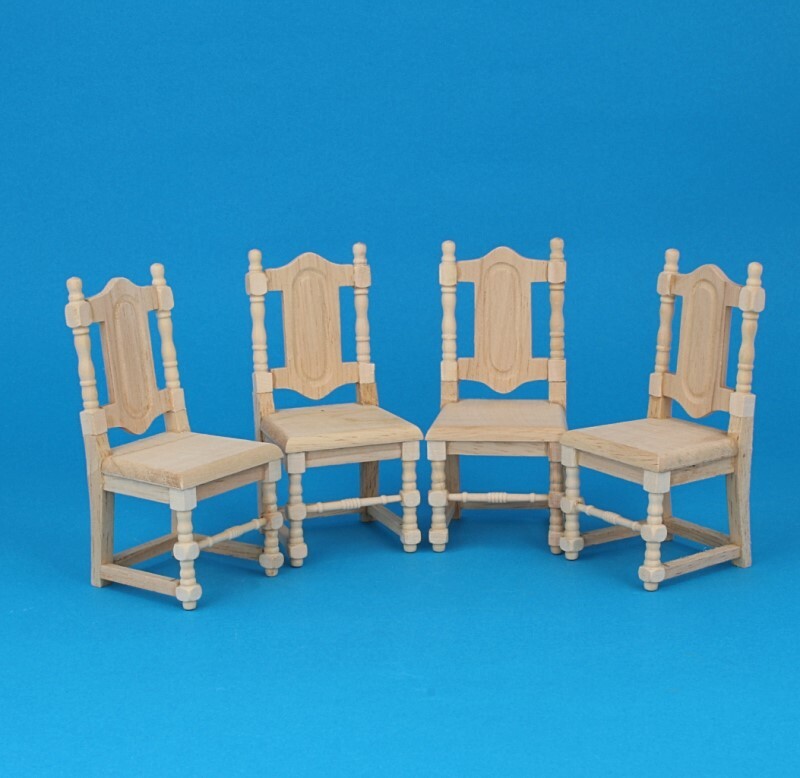 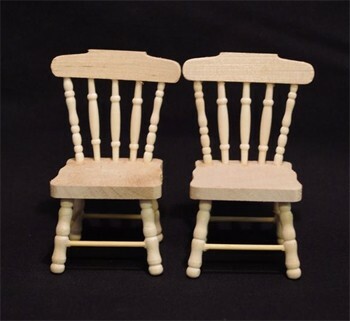 Pack of two unpainted chairs with armrest.